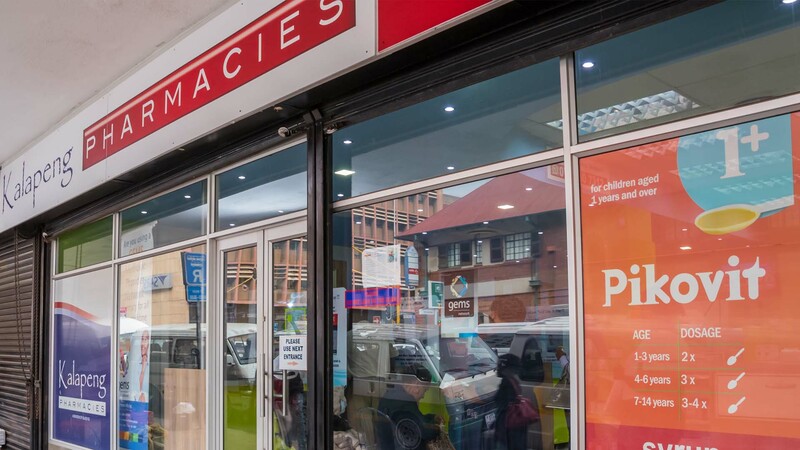 Kalapeng Pharmacies – Kalapeng Pharmacies | Health | Tell your friends and family to come home! product lines in our front shops. 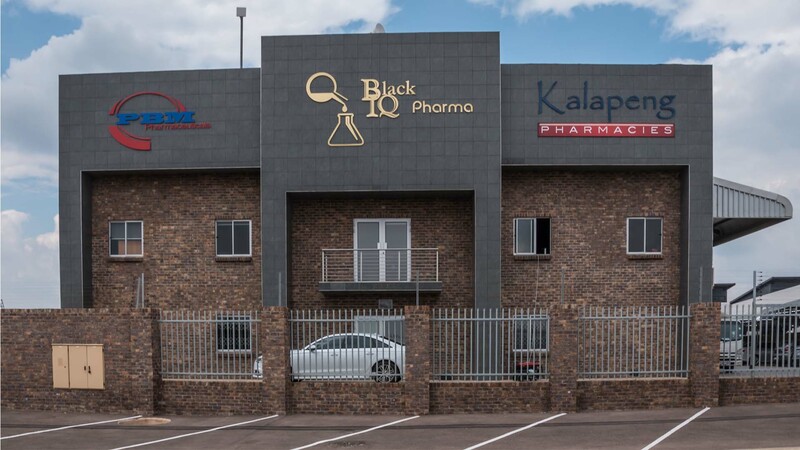 Kalapeng Pharmacies is part of the Black IQ group, a company that aims to be the best leading black owned enterprise. 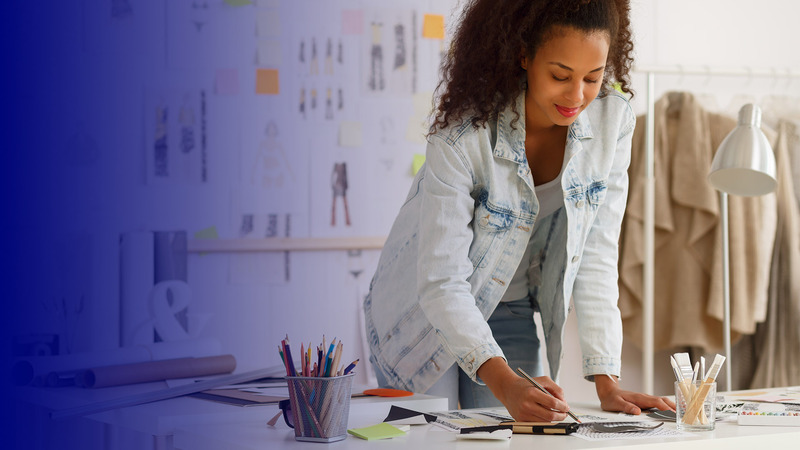 Our employees help us to gain and build competitive advantage through their energy, imagination and local insights. 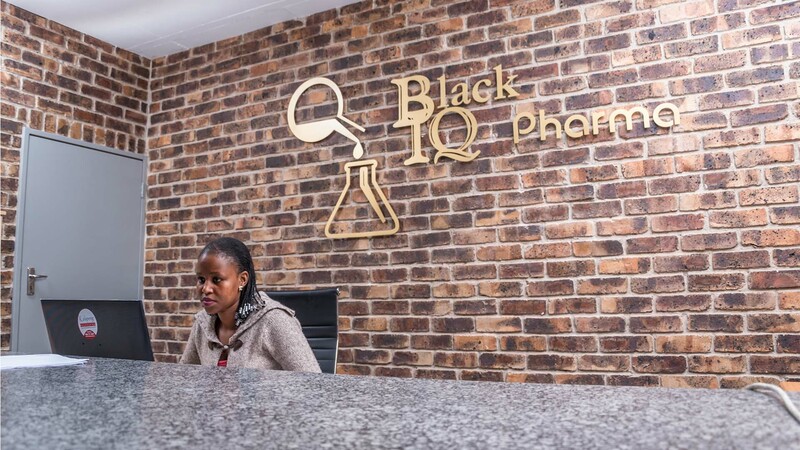 One of the first black owned pharmaceutical wholesale and distribution in the country. 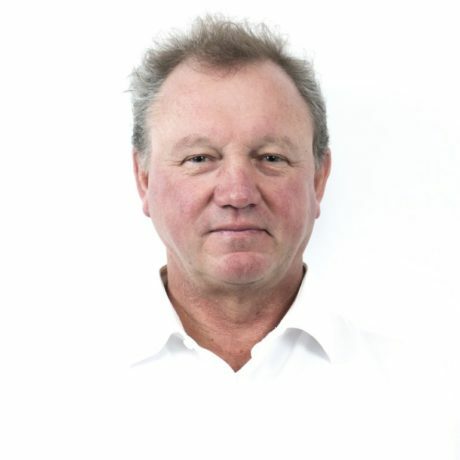 Our pharmacists offer professional and expert advice on all aspects of your health and medication. 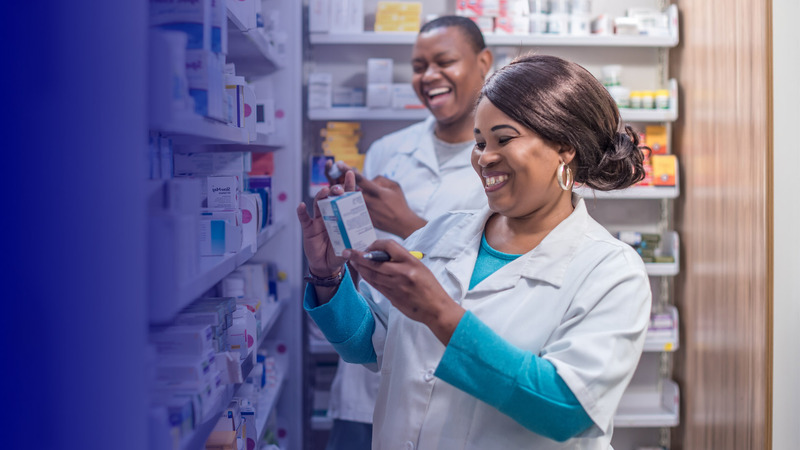 Kalapeng pharmacists have an important role to play: They ensure that patients receive correct medication and understand clearly how the medication should be used. We understand the importance of our role and pride ourselves on the calibre of our staff, whether that’s the pharmacist or pharmacist assistant. 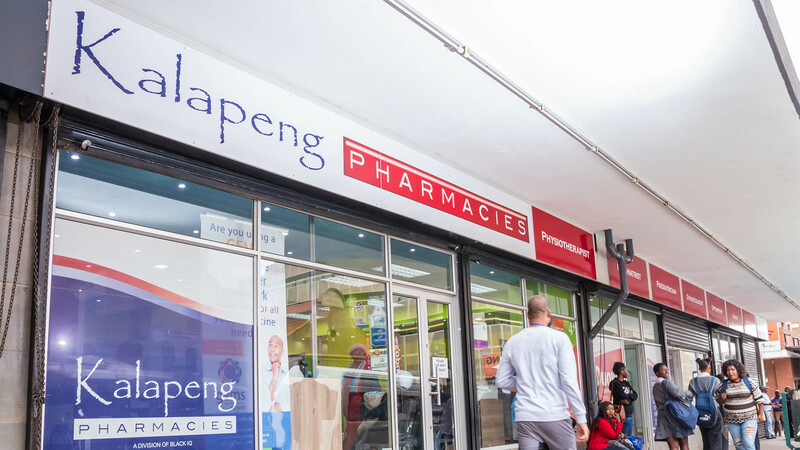 Kalapeng Pharmacies stock an extensive range of Over-The-Counter medicines at competitive prices, including a wide range of health, sport and wellness products. 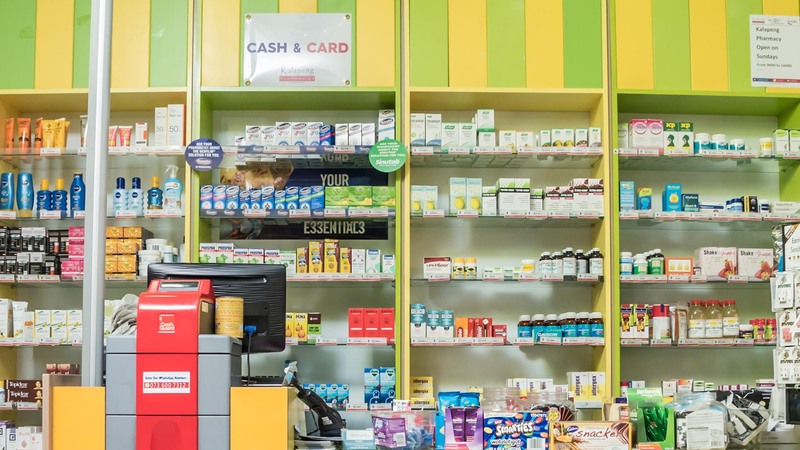 Kalapeng Pharmacies stock a wide variety of these vitamins and supplements which can improve the patient’s general well-being and strengthen their immune system. 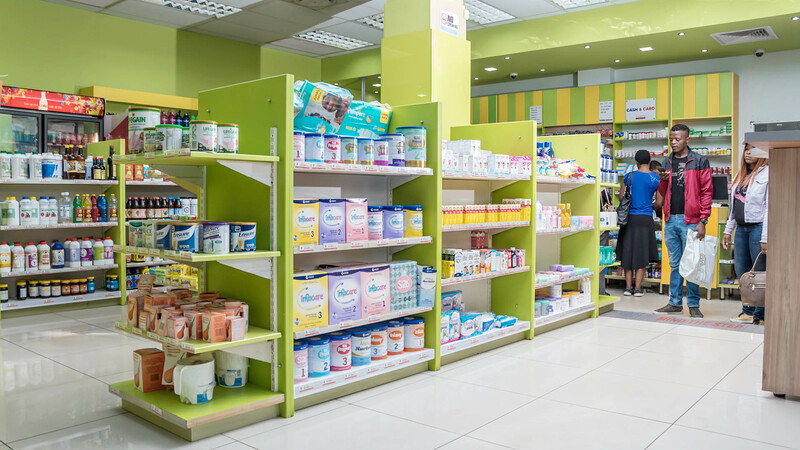 Kalapeng Pharmacies have invested in the state-of-the-art Unguator® mixer machines for preparing ointments, creams, gels, emulsions suspensions and other formulations.